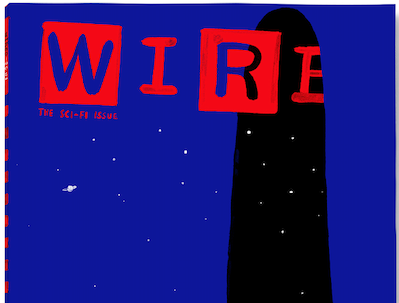 Wired’s January edition is its first-ever dedicated entirely to science fiction. The issue features 14 stories from the minds of N.K. Jemisin, Charles Yu, Charlie Jane Anders and more.